Top best Airplay 2 compatible Speaker list that apple recommended. iOS 11.4 or later iOS device able to stream music on AirPlay 2 compatible device. Now Apple recently declares the list of best music company that manufacturing AirPlay speaker. Some speaker already available in Market so you don’t feel awkward and trouble in operating. Just start Speaker and connect your iPhone/iPad to the speaker via AirPlay 2. Some music app not supporting AirPlay on iOS device but apple planned for future with AirPlay 2. See the buying option that Best AirPlay 2 Supported Speaker is available in the market online store at discount price. Also Where to buy AirPlay 2 supported Speaker. 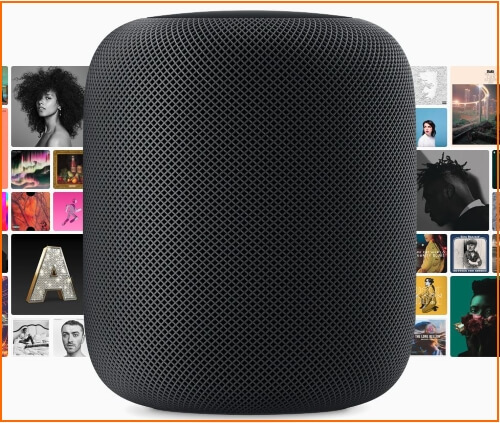 Also, don’t forget to browser Best Homepod Alternatives that we can buy after the list below. This list will be updated when new vendor support AirPlay 2 connectivity to stream music from the iOS device. Stereo Pairing for Hompod is the awesome new feature that comes with the AirPlay 2 in iOS 11.4 or later.